When you’ve had a long day at work, there’s nothing better than drawing yourself a hot bath to let all of your worries float away. Baths restore your mind and your body and give you the chance to truly relax and unwind. But what if we told you that you didn’t have to stick to a bath in your own home? The world is littered with natural hot springs that truly do need to be experienced to be believed, and Europe is full of some of the best. The Pamukkale baths look more like a scene from outer space than a scene in Turkey. These naturally formed terraced hot springs carve into the mountains and provide ample space for those who want to truly sit back and relax. As if that wasn’t enough, the minerals in the pool complex are supposedly able to heal any ailments you may have. The Blue Lagoon in Iceland is perhaps one of the main attractions in the country. Located in the middle of lava fields, this lagoon has been man-made but is full of natural nutrients and minerals that will help refresh your skin, revitalize your body, and put a huge smile on your face. Budapest has earned itself the nickname as the City of Baths, and it’s not hard to see why. The city is littered with old Turkish baths that are centuries old but are still in use today. 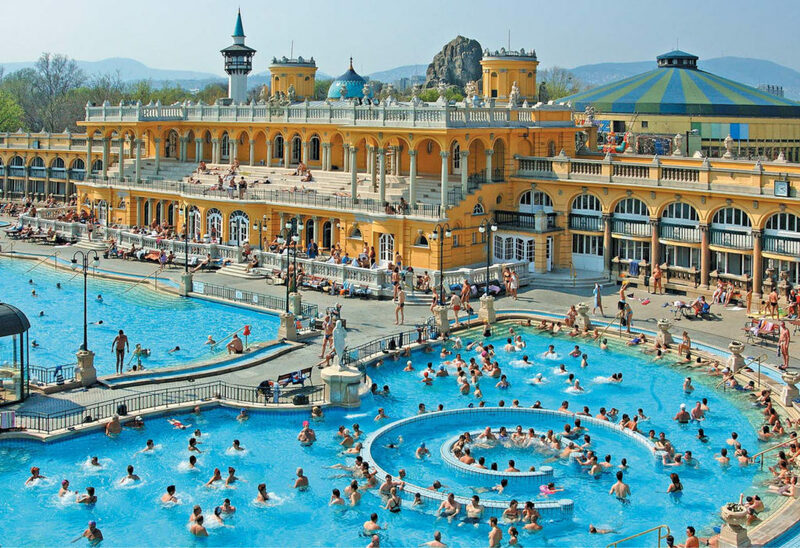 The Szechenyi Baths is more of a bath complex than one single bath, as there are 18 pools, 10 saunas, and countless steam chambers to choose from. If you’re looking for something a bit more out there, the Aqua Dome in Tyrol has your back. These three pools seem to levitate out from the snow, and allow you to take a dip while embracing the surrounding forest and mountains. While these baths are open during the day, they are also open for moonlit bathing sessions on Friday evenings. 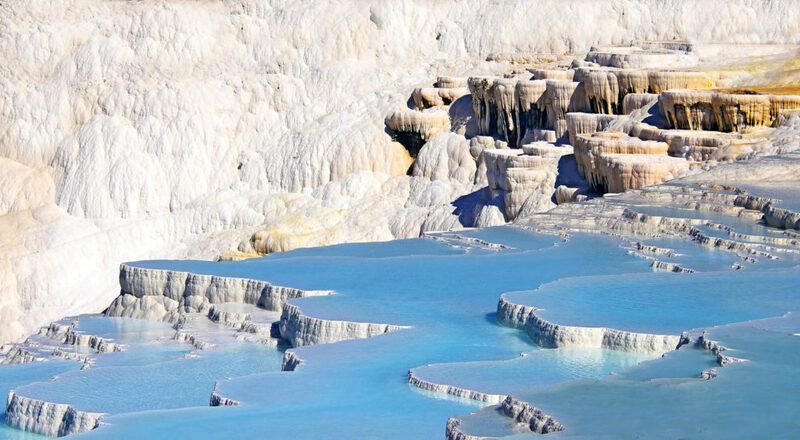 Europe is known for being a hugely popular destination for tourists, and it seems as though these hot springs are just another reason to add this continent onto your bucket list. Anyone for a European tour of the best hot springs in Europe?